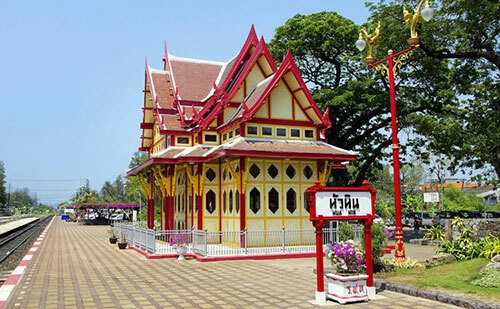 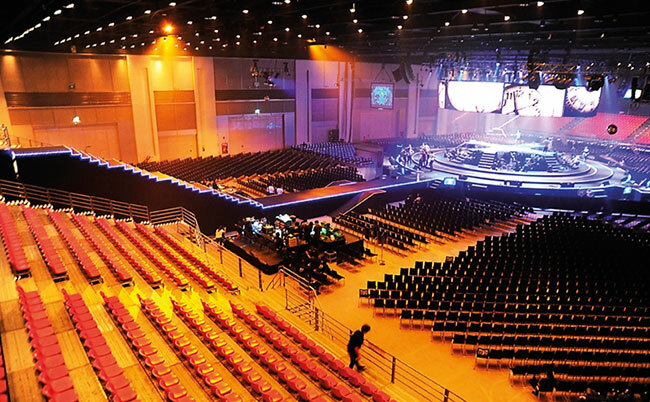 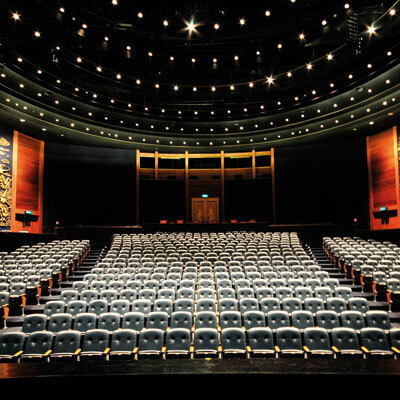 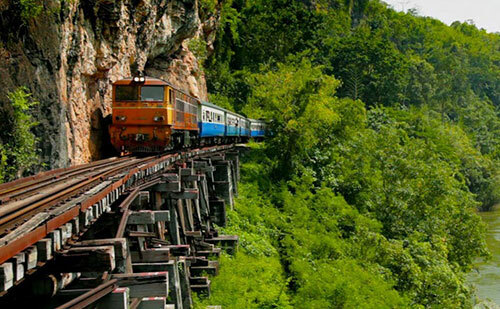 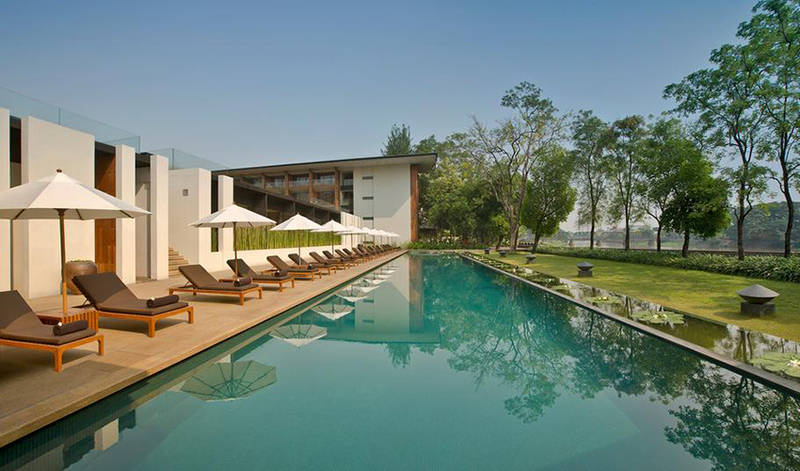 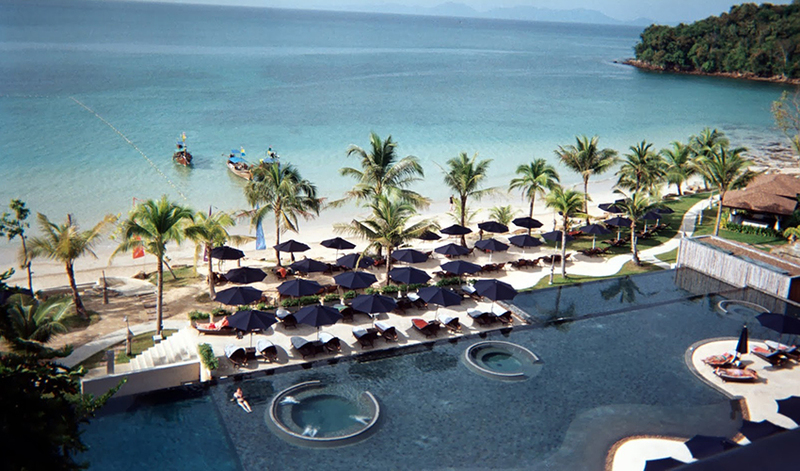 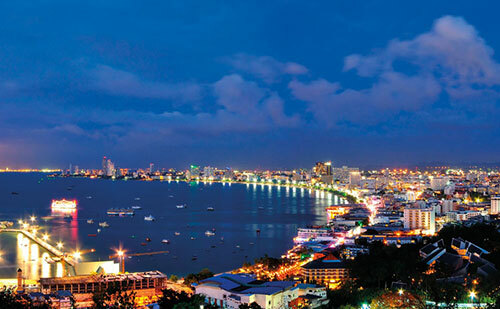 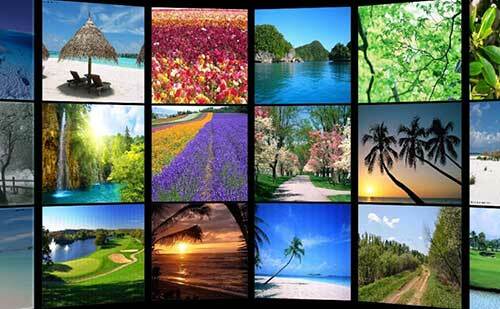 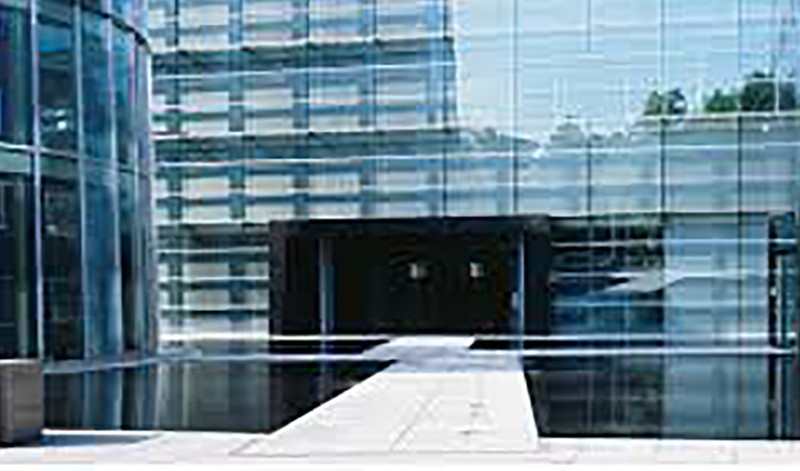 Thailand has an abundance of world class standard venues. 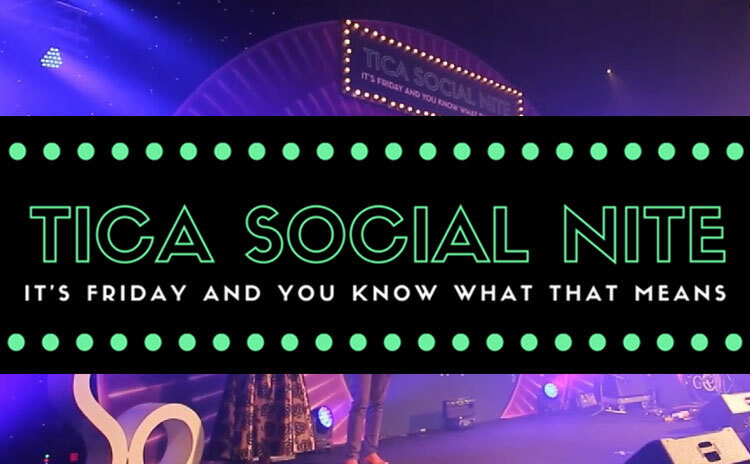 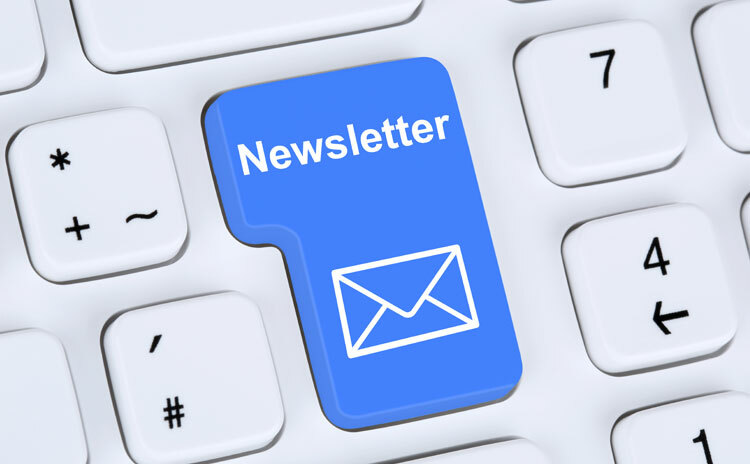 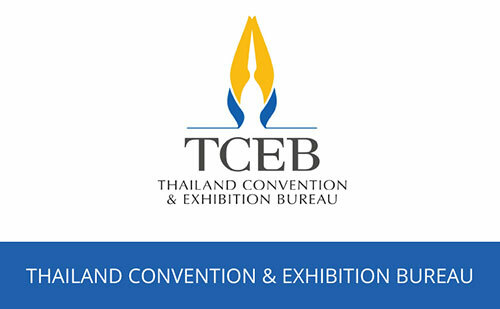 Whether it is a luxury..
Hotels, Destination Management Companies (DMCs), and tour operators , Professional Convention Organisers (PCOs) , Professional Exhibition Organisers (PEOs) , Contractors , Convention centres , Exhibition centres , Advertising agencies , Local attractions , theme parks and entertainment establishments , Travel industry suppliers. 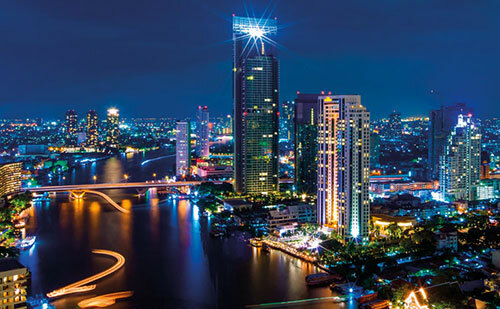 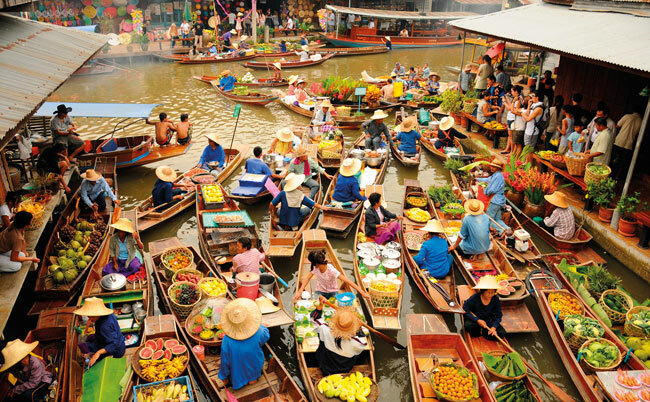 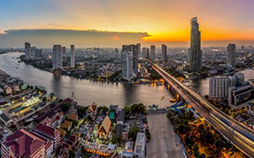 Bangkok’s hotels set a January occupancy and revenue record, while Hong Kong reports the second highest occupancy. 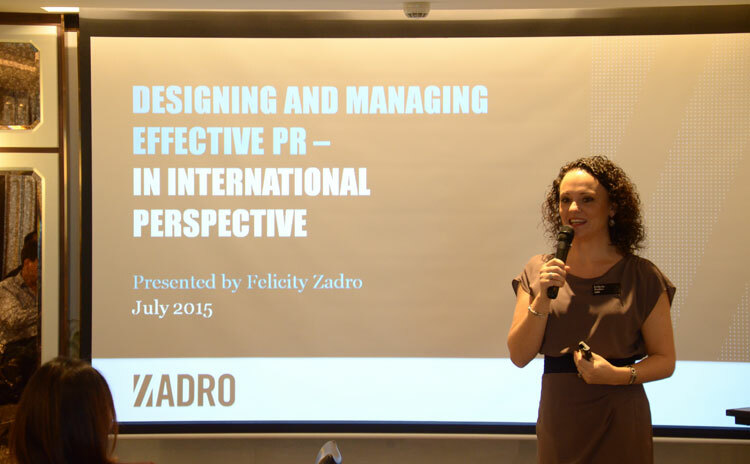 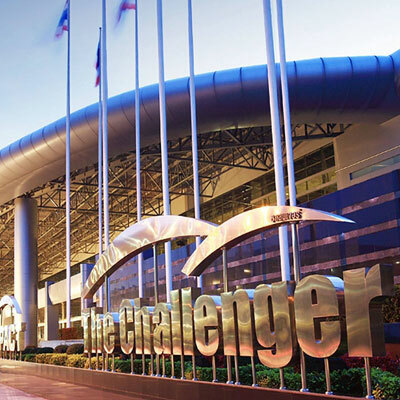 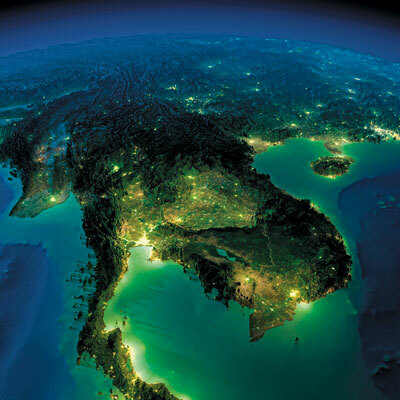 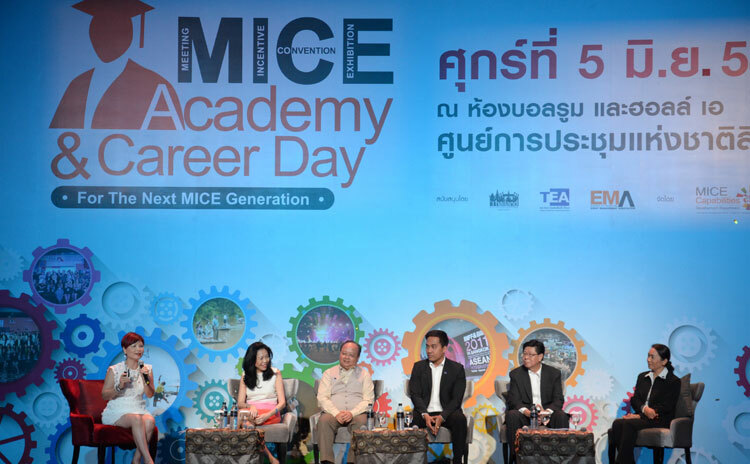 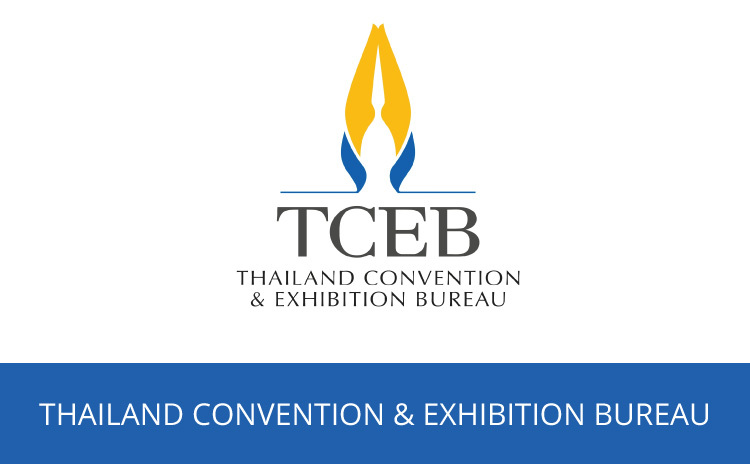 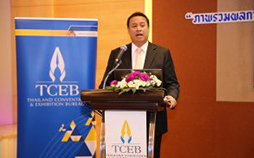 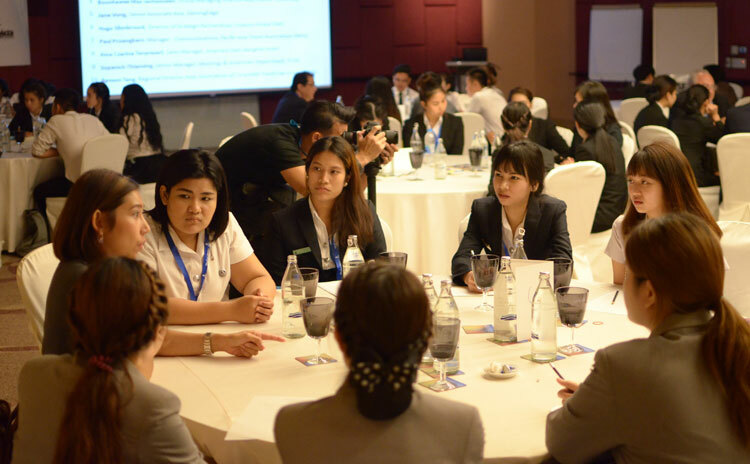 TCEB is encouraging Thai MICE entrepreneurs to make changes to their businesses to prepare for the challenges ahead. 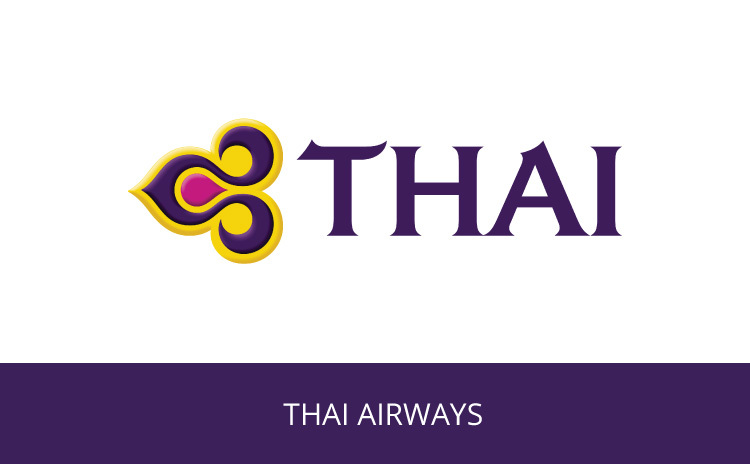 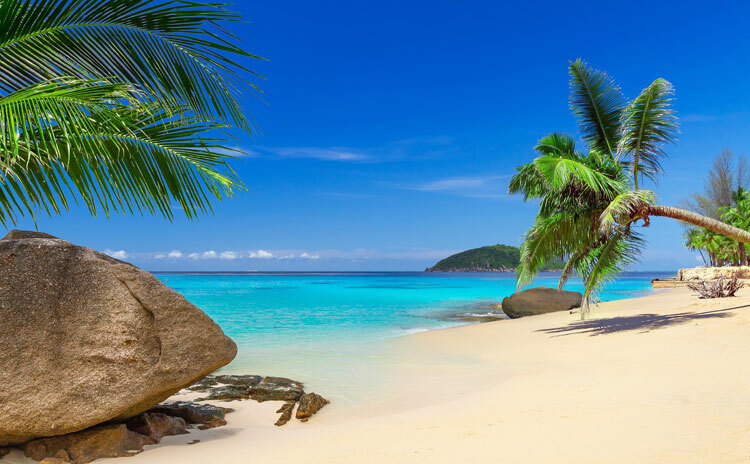 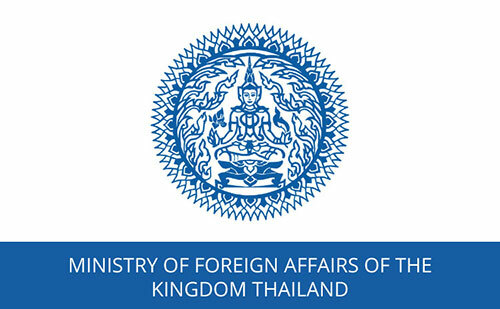 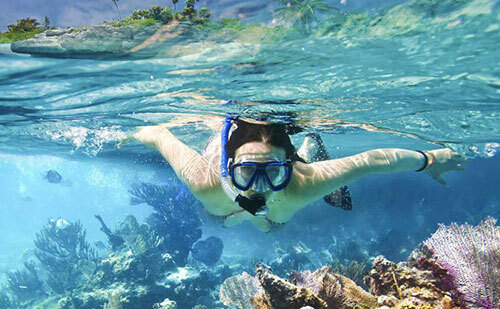 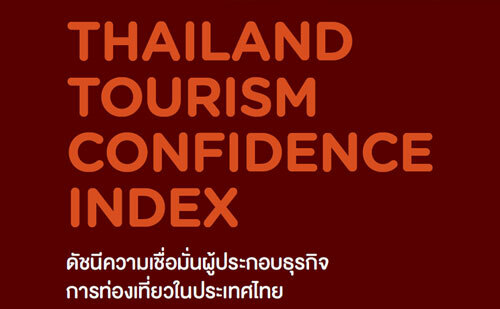 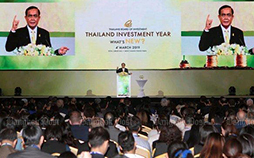 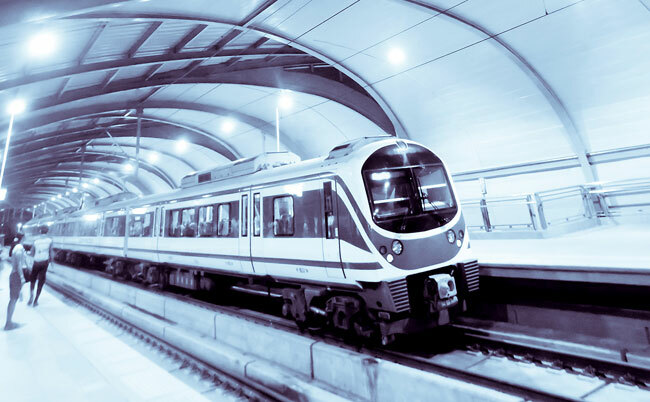 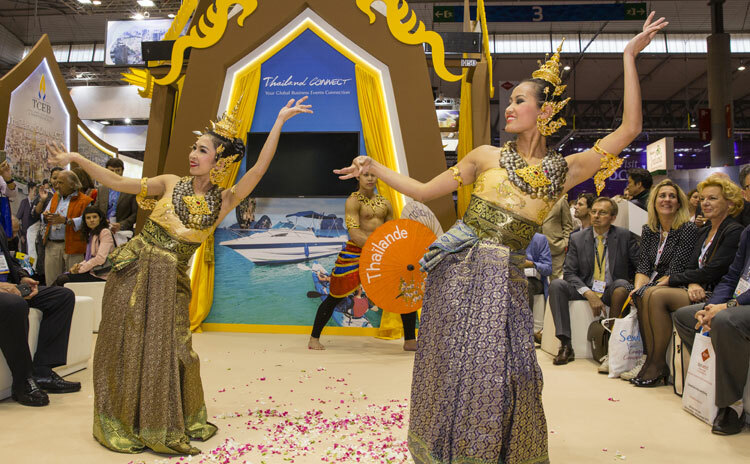 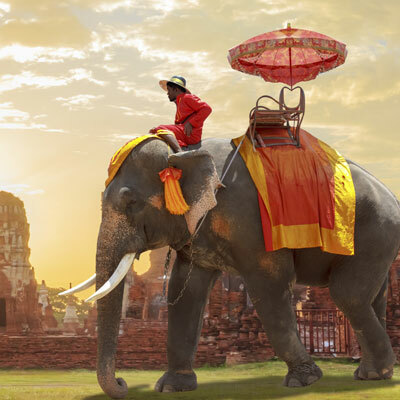 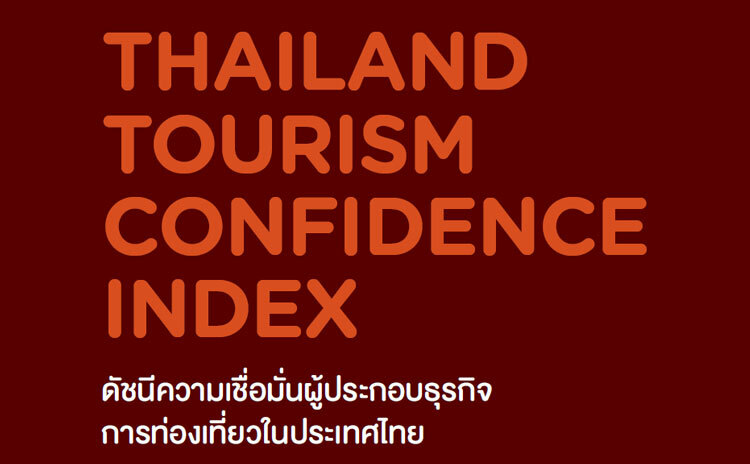 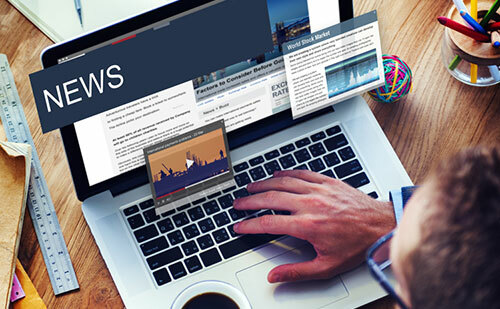 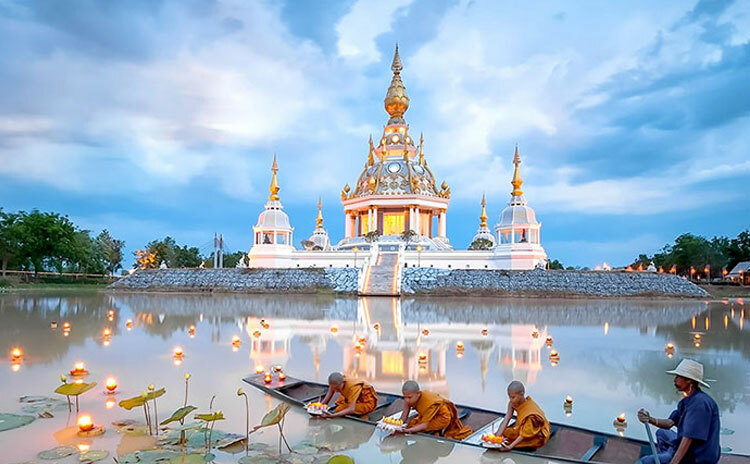 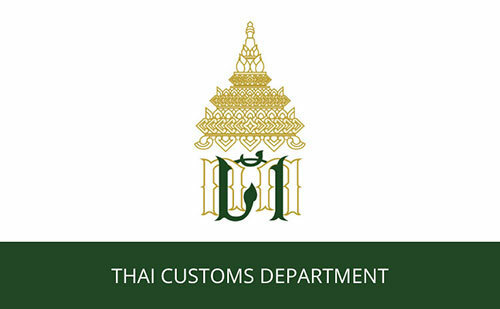 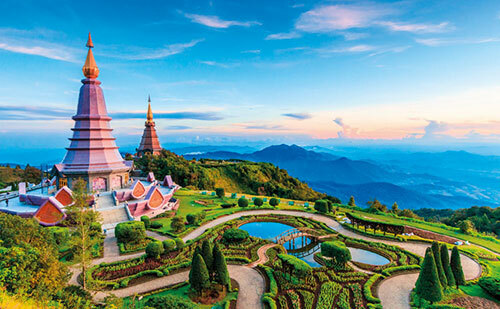 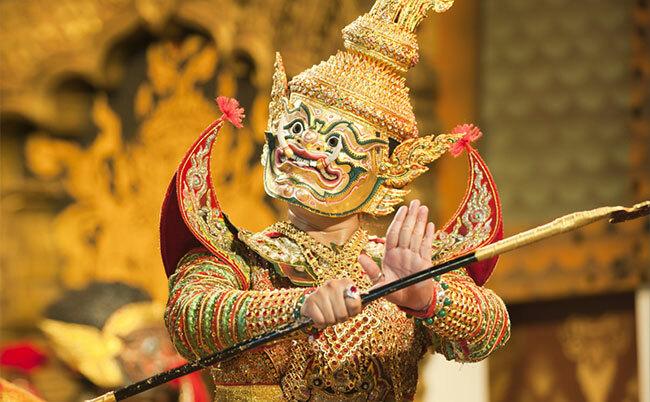 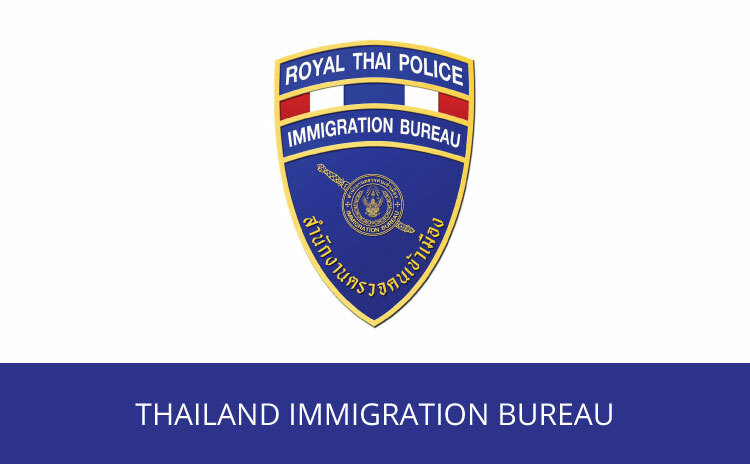 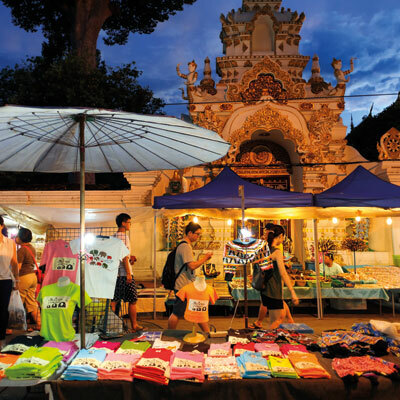 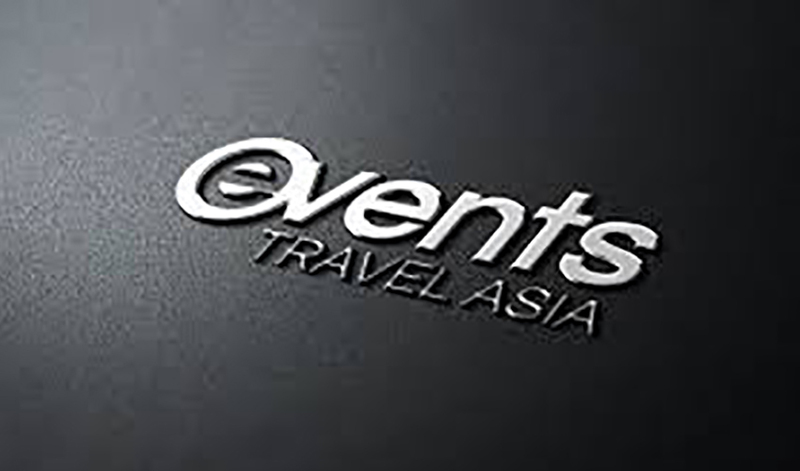 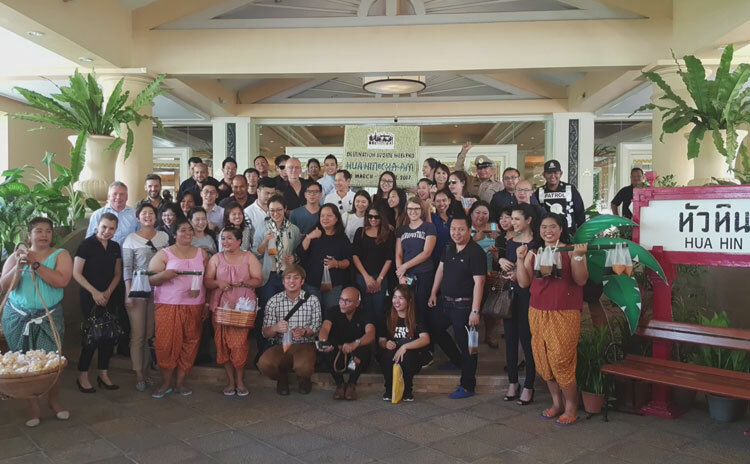 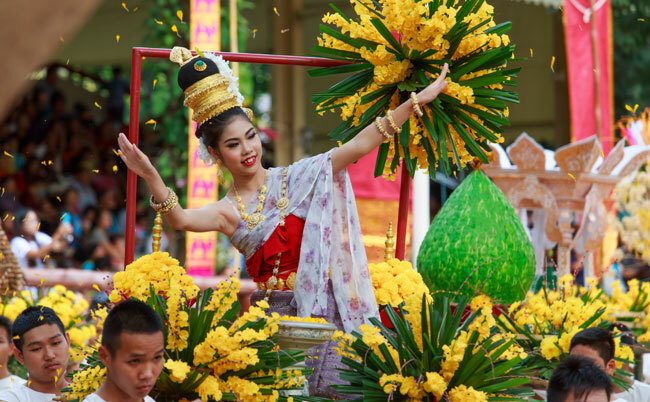 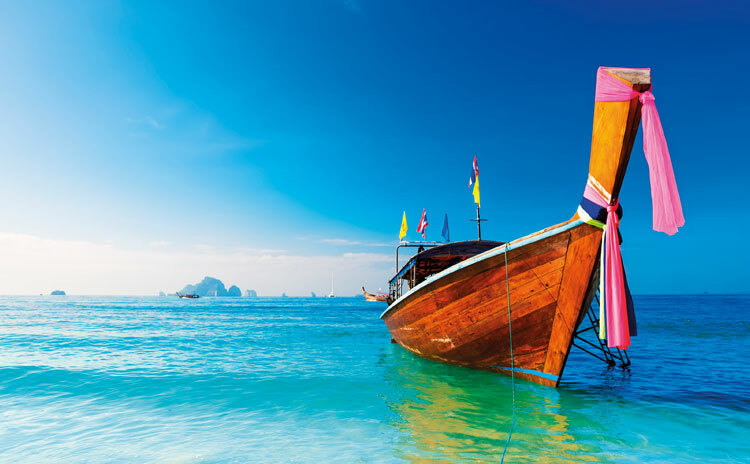 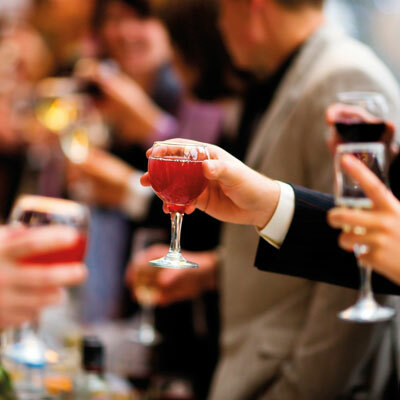 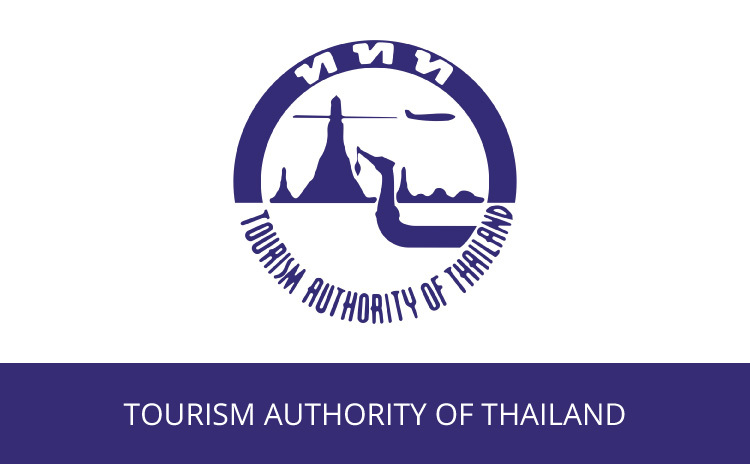 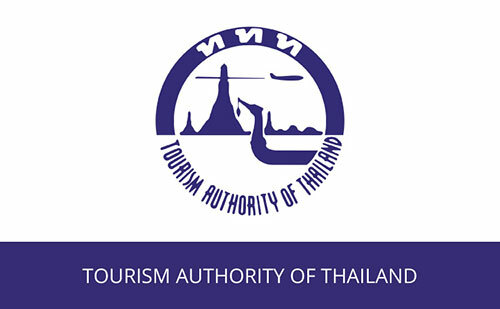 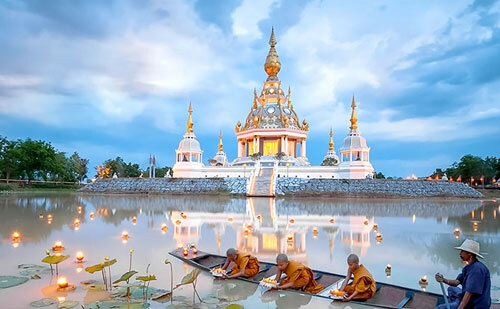 International travellers attending events in Thailand generated revenue of THB18,031 million during the first quarter of the fiscal year 2019.